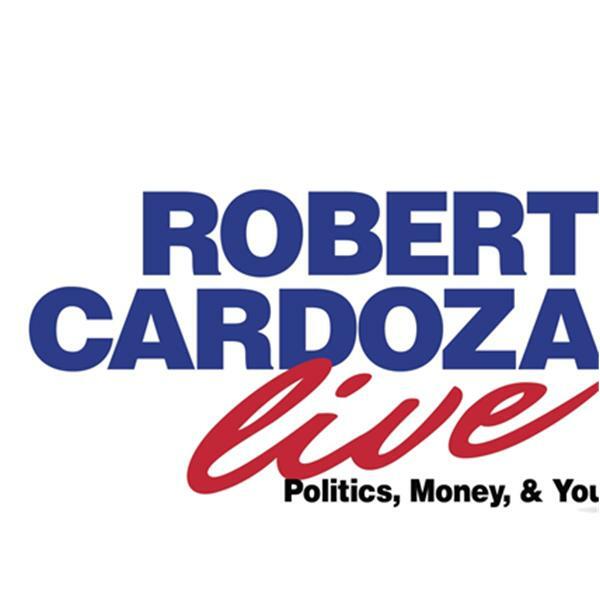 Today on Robert Cardoza Live my Expert Contributor John Hansen, "That Little Old Wine Drinker" is discussing Food and Wine. My Special Guest John Kurth, our "Wizard Of Words" talks about the Syntax of Success. How to scrip for successful sales. I will present the News, The IRS Loses, Inside the IRS, Lifestyle, Business and Personal Financial Tips, Today's Birthdays and Today in History. I will close the show answering your emails.